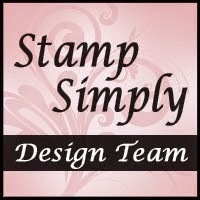 Over the next week or so I will have several posts on my blog and Facebook (hopefully--fingers crossed) sharing some of my design work but also introducing you to several new designers that I am currently working with. I started working with two new companies not long before all of the health issues started so I didn't get a chance to introduce you to all of the beautiful and talented designers from these two teams--Tonic Studios and ICE Resin. 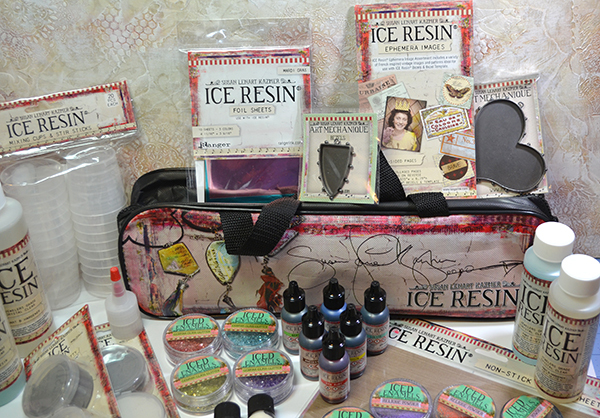 Today, I am sharing my first video from ICE Resin. It was actually posted on the ICE Resin Youtube channel and the ICE Resin blog about a week ago but just in case you missed it I wanted to share it here too. 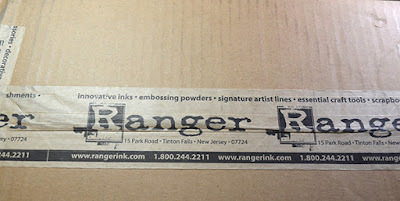 I also have some pictures to share of some new DT goodies from ICE Resin/Ranger. 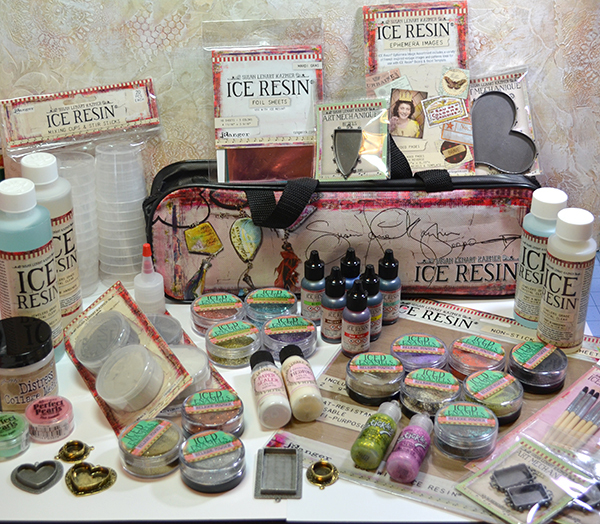 I have to say I am loving the NEW ICE Resin Tints!! They are so fun to play with and I can't wait to show you some projects with the new tints. If you would like to see a full step-by-step tutorial you can click HERE to visit the ICE Resin Blog. 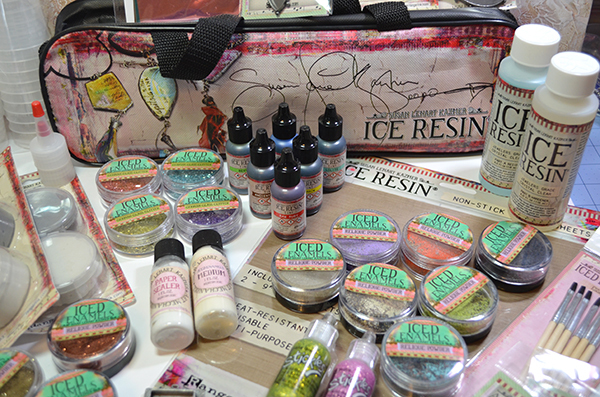 Love, love, love the NEW ICE Resin Tints, Foils and check out the fabulous New ICE Resin Designer Accessory Bag! 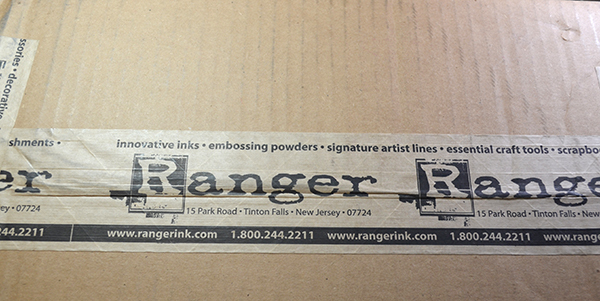 Oh and the New Mixing Cups and Stir Sticks too! You can wipe out the new cups with an alcohol or baby wipe and reuse them--gotta love that! 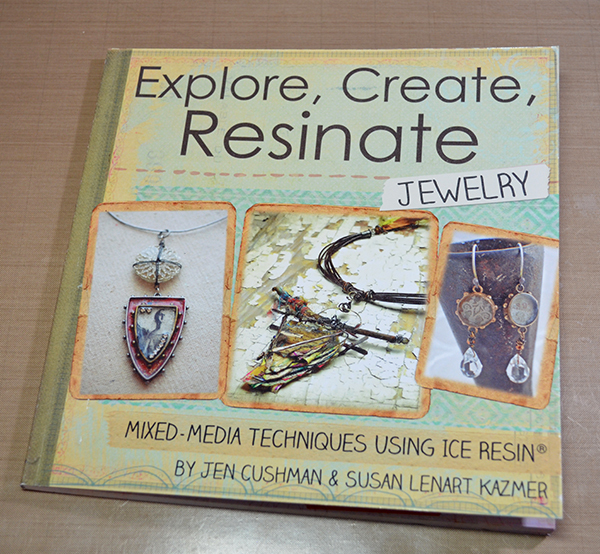 Amazing book--filled with SO much inspiration! Thank you so much for visiting my blog today! I hope you enjoy the video--this is my first in front of the camera video lol. 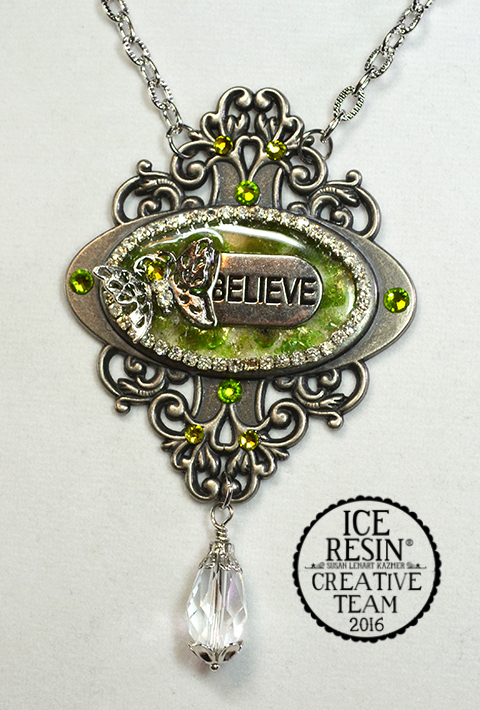 I can't wait to share more projects with all of you! Prays for your feeling better and finding a balance in all you love to do and with your pain! 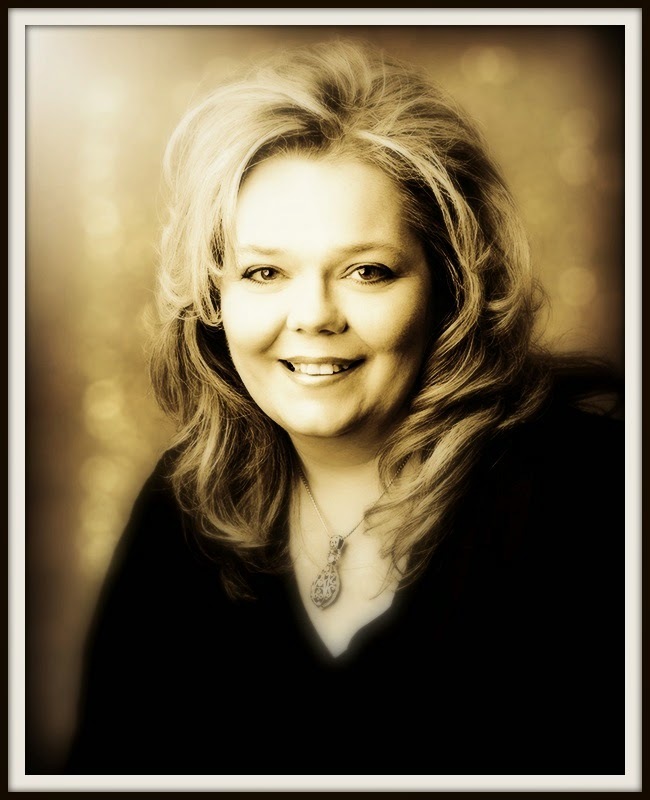 I truly enjoy your blog and look forward to seeing your next posts! 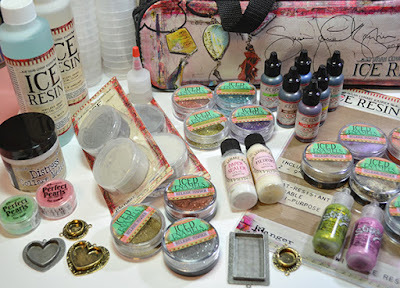 Hope you feel stronger each day Heidi , This is all new to me , i must say it looks beautiful will watch the video later. I'm so sorry about all the physical and mental anxieties you are going through. I'm sorry I did not keep up. My family and I are dealing with some stressors right now too, so I've only looked at emails a few times in these last two weeks. Take care, MAKE time to rest and throw out the things that do trigger your Fibro. Blessings! 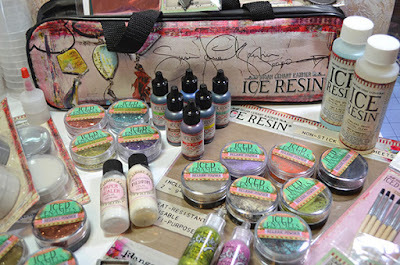 Really liked yr video recording ice resin!